The Innuos Zen Mini Mk.II - Your entire music collection on a single, sleek box, ready for playback in any room, any time . Imagine all your CDs available at the press of a button, providing a constantly changing soundtrack for your life. But with the Zen Mini Mk.II, there is no need for discs. No computer required for ripping or file conversion. No waiting for tunes to transfer to your network hard drive. No need to dedicate hours to setting everything up. In fact, no excuse for neglecting your CD collection any longer. The Zen Mini is so quiet (having absolutely no fans) that you can place it confidently in your living room where it will quietly stream your music away. And the Zen Mini Mk.II is based on open platforms, so it supports almost every audio device out there. Want multi-room audio with your Sonos system? Check. Want to stream high-resolution audio via UPnP to your Naim or Linn Music Streamer? Check. Want to use the Zen Mini Mk.II as a music player connecting to an USB DAC and your Hi-Fi? Check. All three at the same time? No problem. The Zen Mini Mk.II is vastly more powerful than most NAS devices on the market, so no matter how large your music library is, the Zen Mini Mk.II will provide a great user experience. 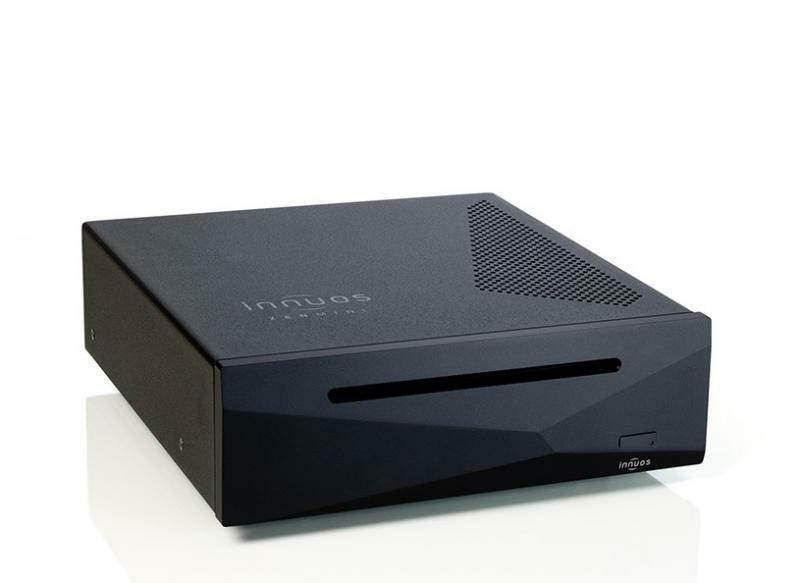 Zen Mini is available in 1TB or 2TB HDD Sizes.